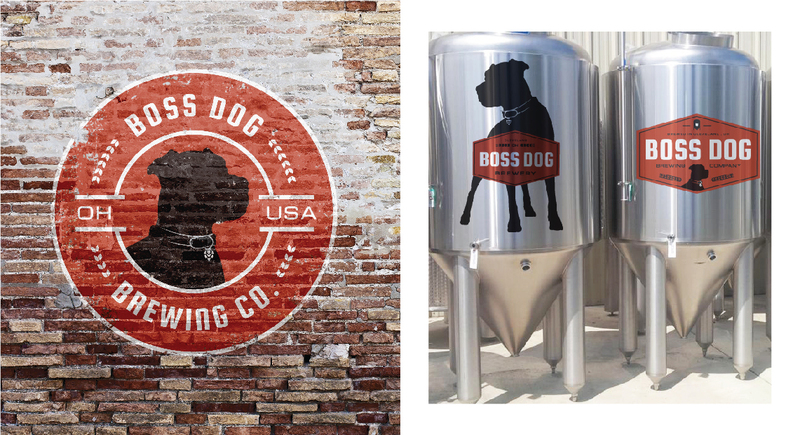 Boss Dog Brewing Co. - Go Media™ · Creativity at work! 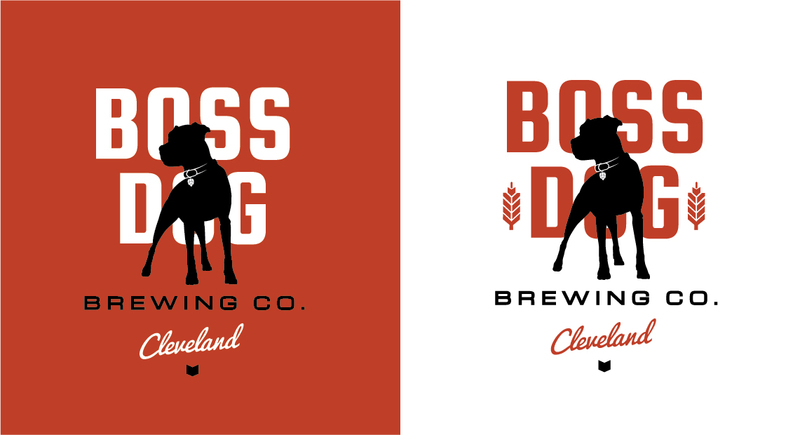 Home > Our Work > Graphic Design > Boss Dog Brewing Co. 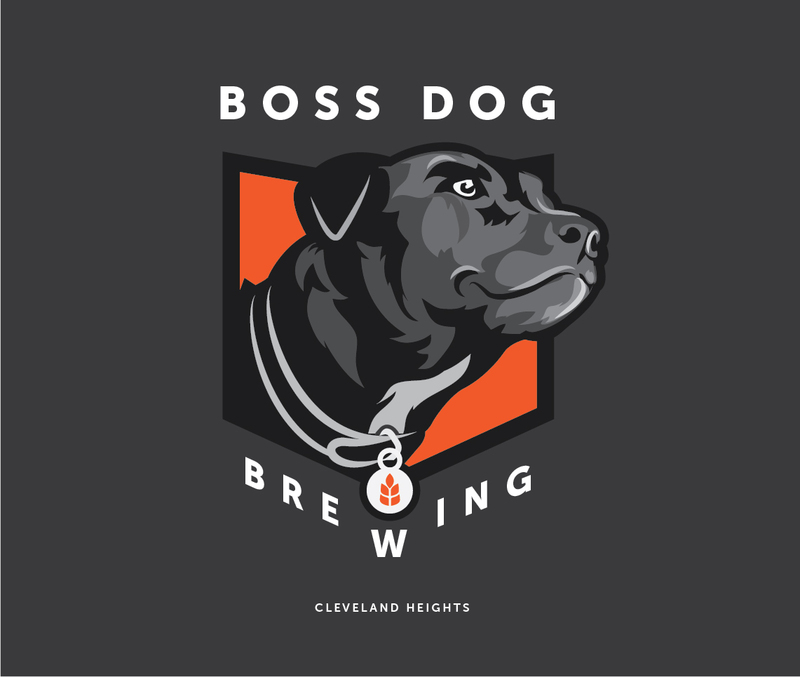 The client visited Go Media looking for a Cleveland design firm who could help bring their dream brewery to life. 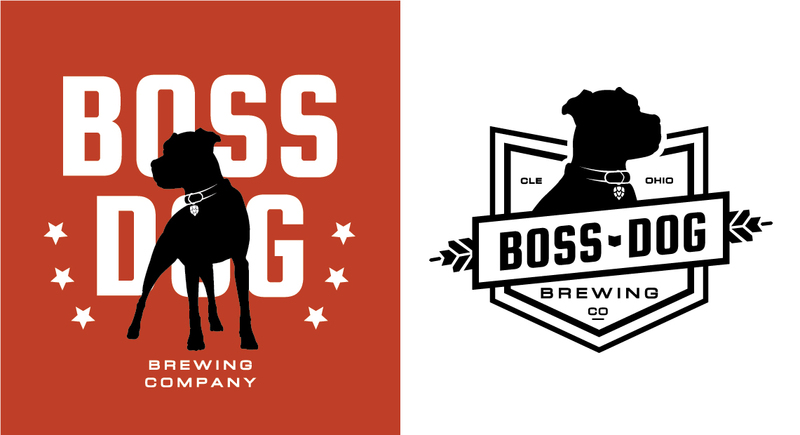 Their concept revolved around the name Boss Dog brewery— Discovering how best to visualize the brand’s voice, aesthetic, and most literally how the dog looks, was the first step in getting this logo design up and running (no pun intended). Here we see the final direction for the brand. 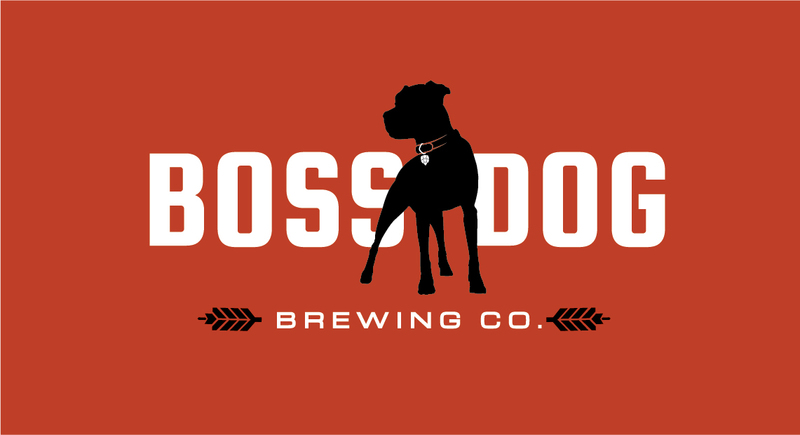 Jason’s dog Stella became our model as we landed on a clean lined , dog silhouette paired with a bold type treatment for the primary elements for the identity. 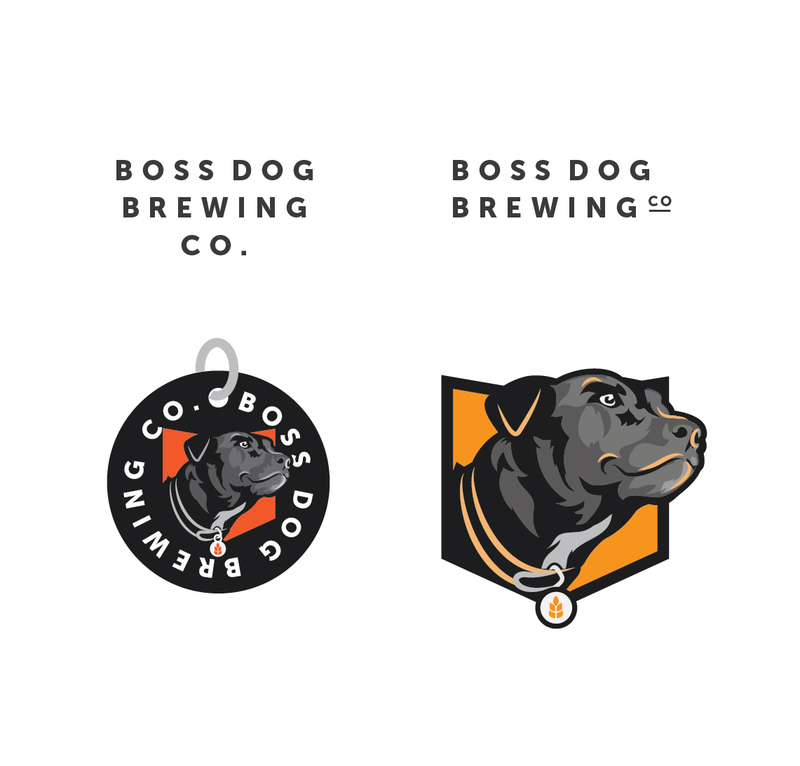 From there we iterated on the different lockups and secondary versions of the logo, all of which are extremely valuable for a brand heavy on various applications – beer bottles, cans, packaging, merchandising – all elements to be tackled in the near future. Below you see additional logo design concepts developed early in the process. 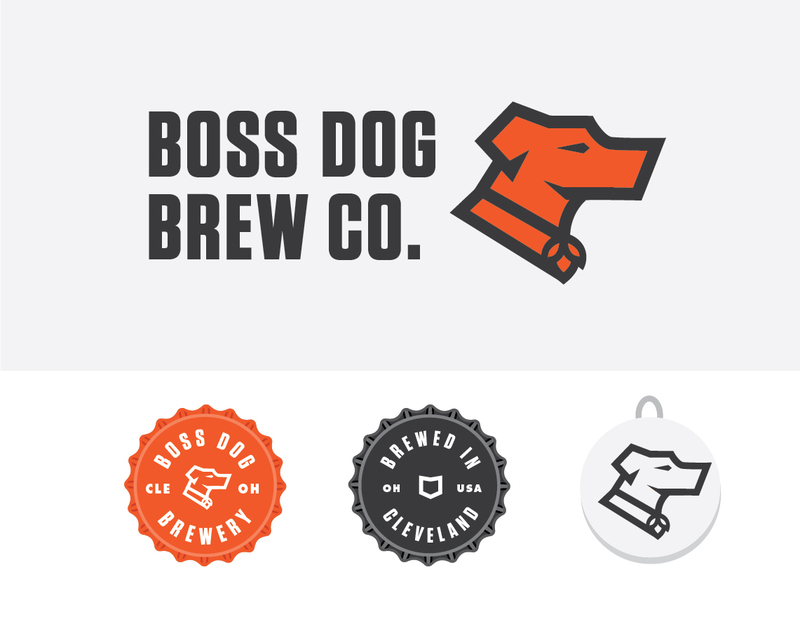 At this point we were still exploring the tone of the brand along with the style of the dog itself. This is very indicative of Go Media’s process – we start with multiple concepts, refine in phases to hone in on the perfect solution.